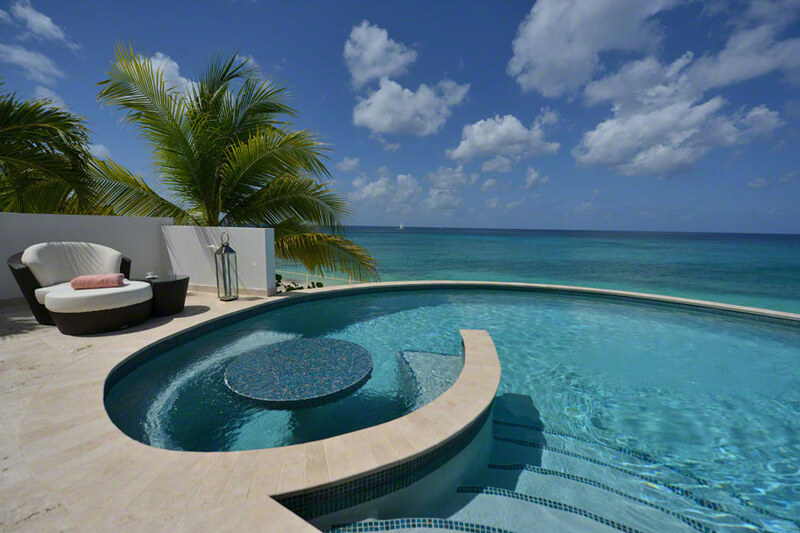 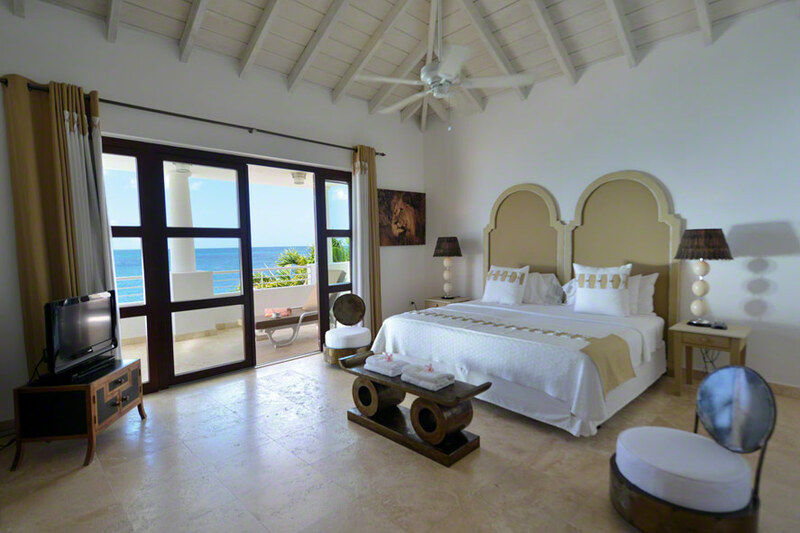 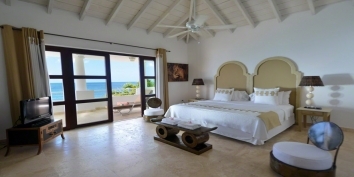 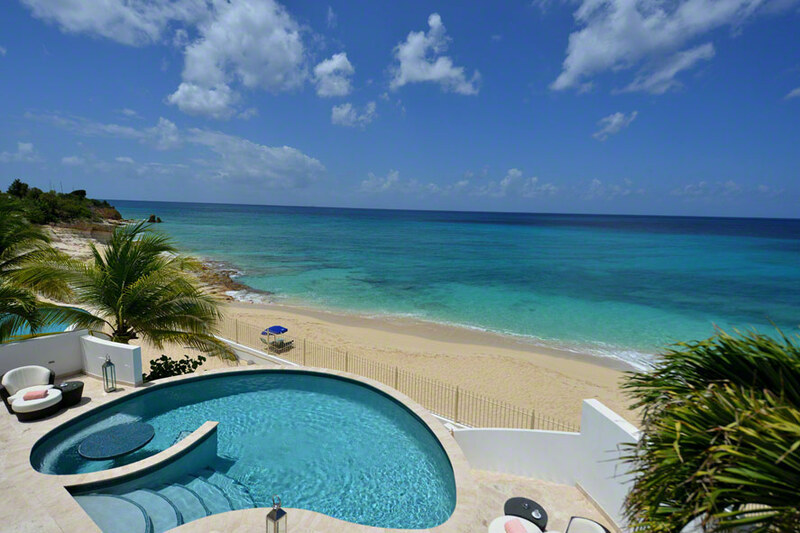 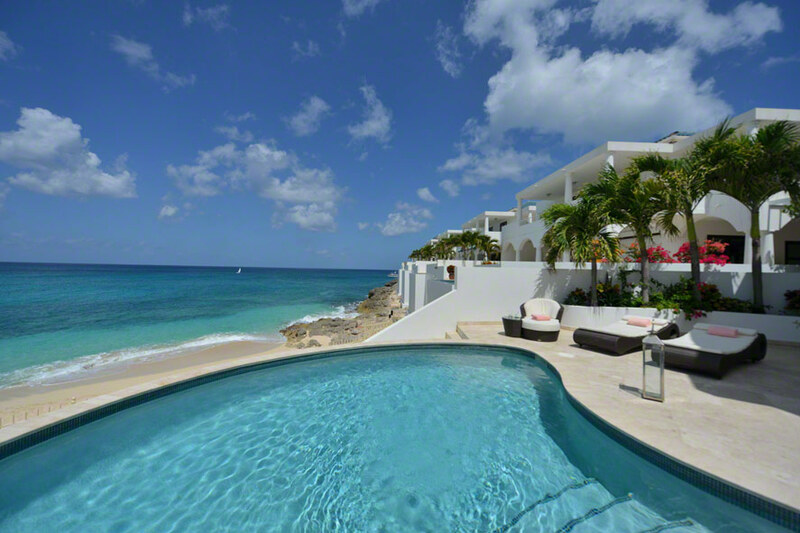 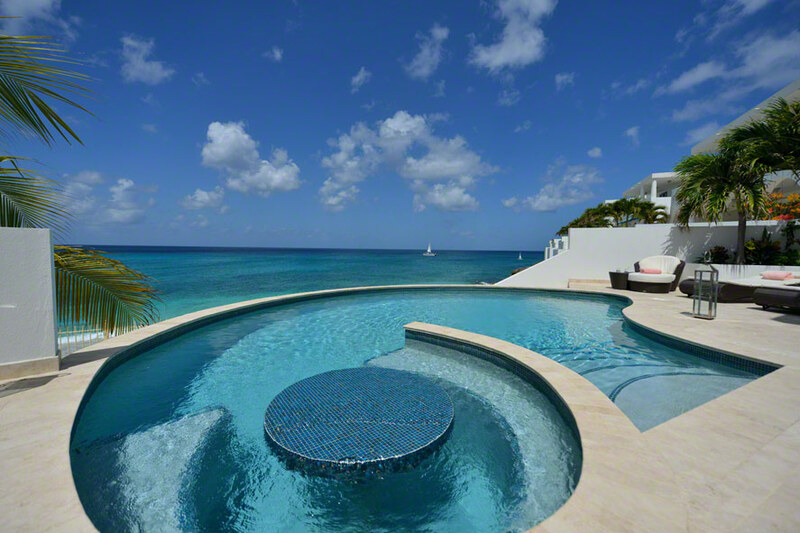 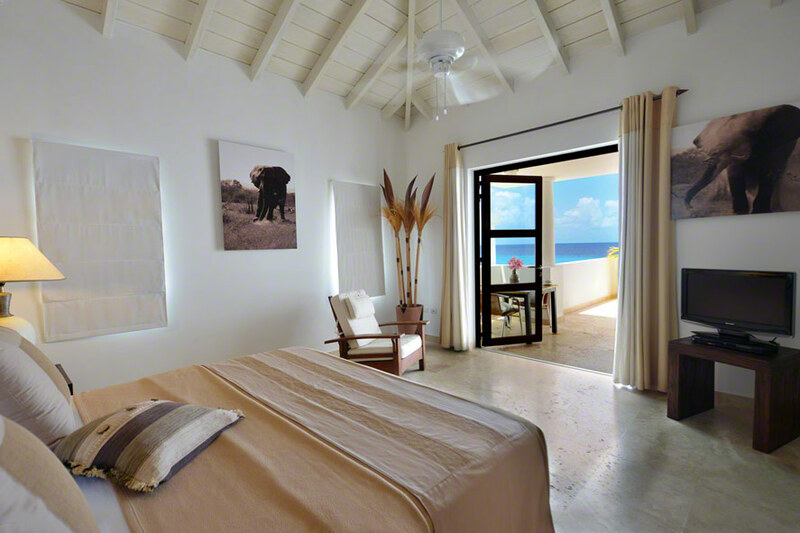 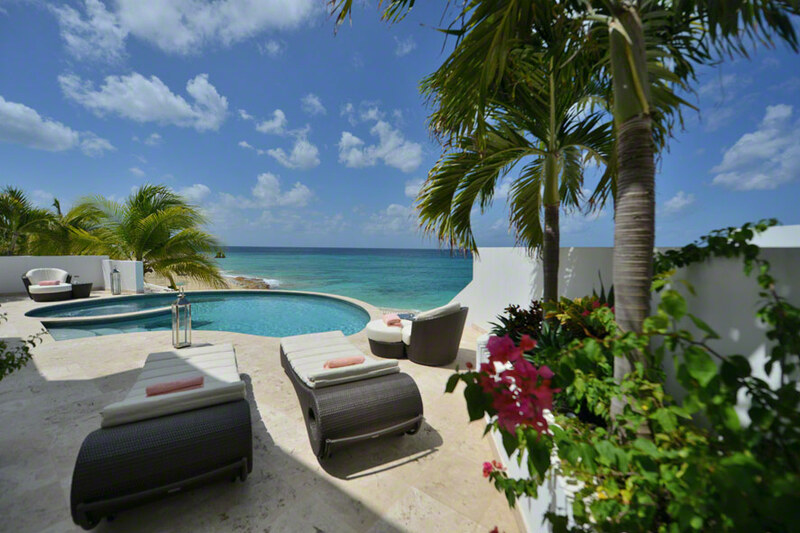 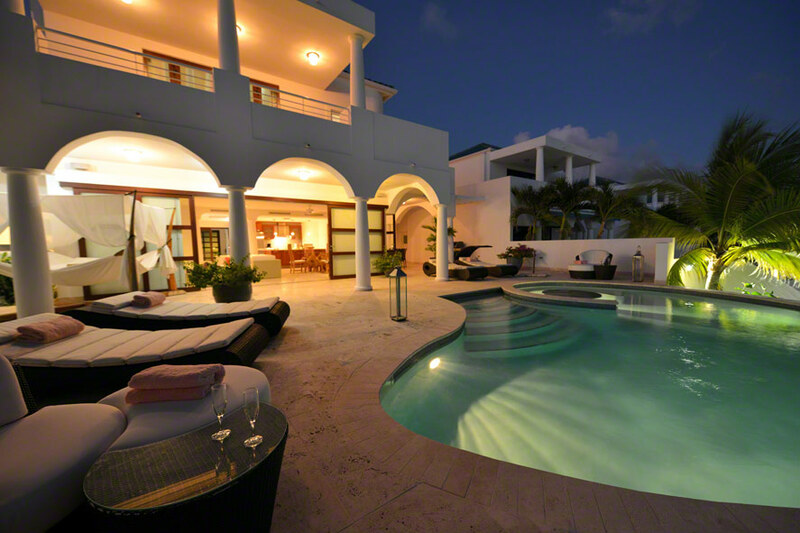 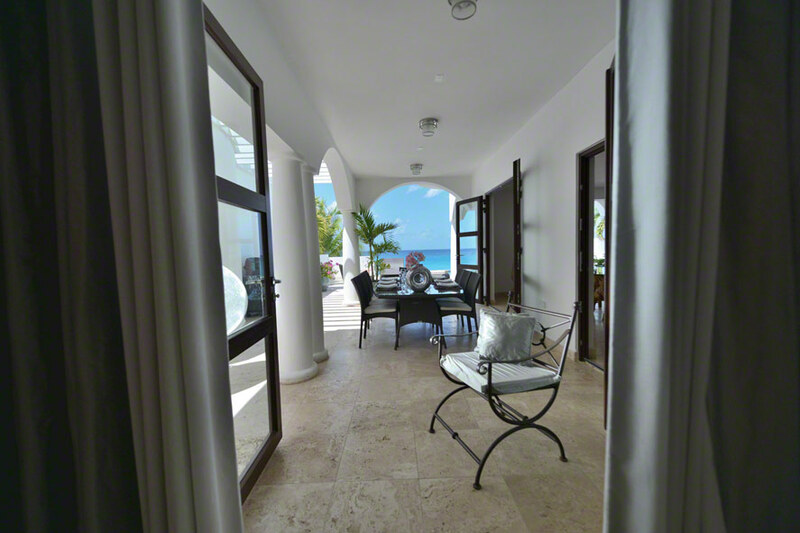 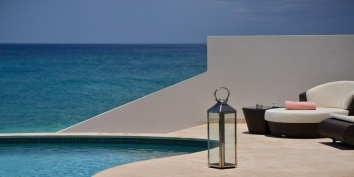 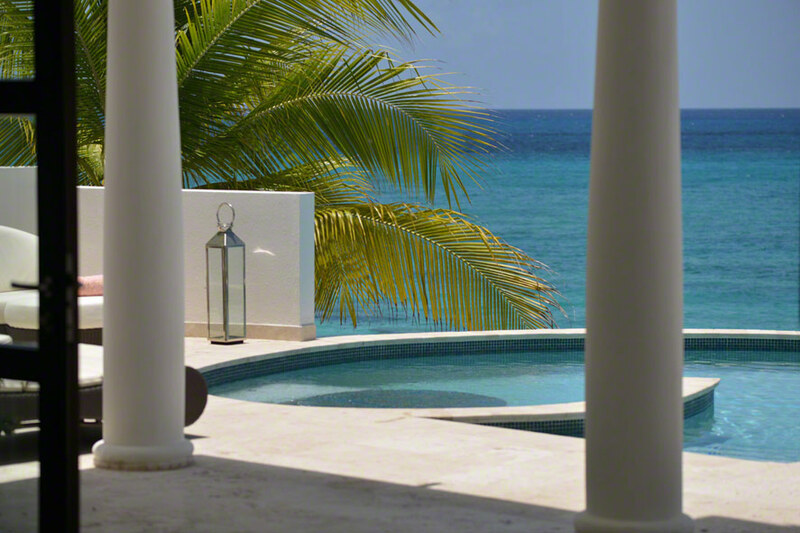 An elegant, fully air-conditioned, beachfront villa with 3 bedrooms, swimming pool and gorgeous views of the sparkling Carribean Sea! 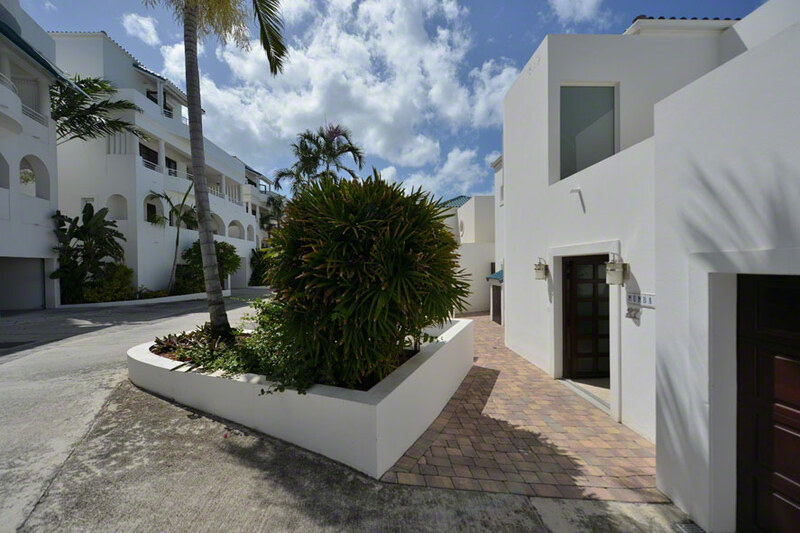 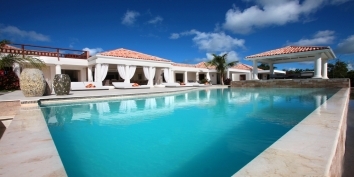 Mumbai is a fully air-conditioned, astonishing beachfront / waterfront property located in Shore Pointe Villas - a beautiful and elegant gated community sitting on Cupecoy Beach, Sint Maarten. 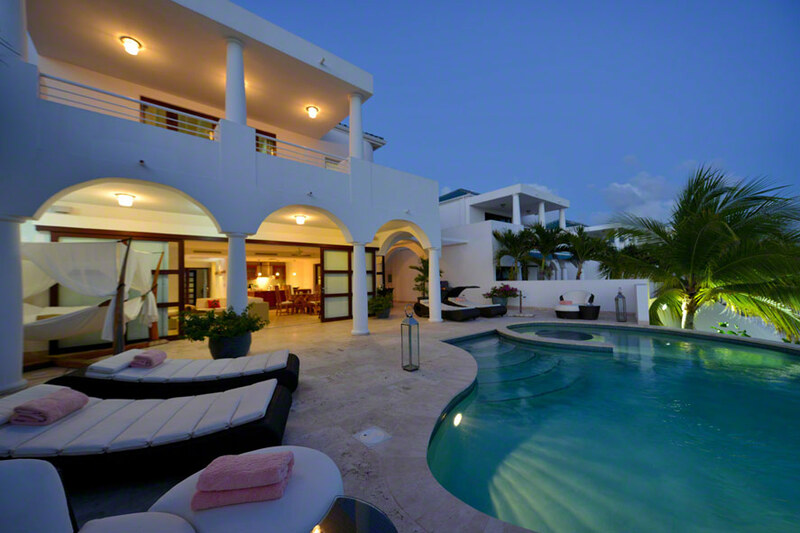 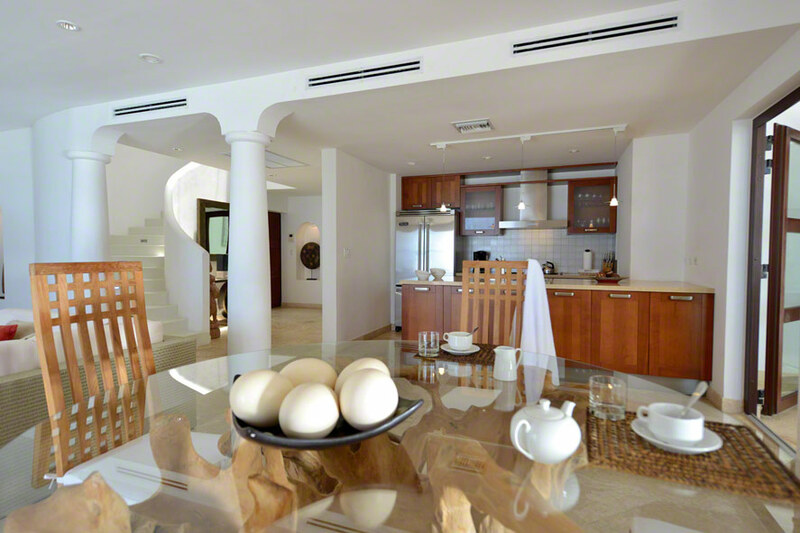 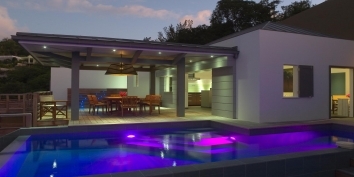 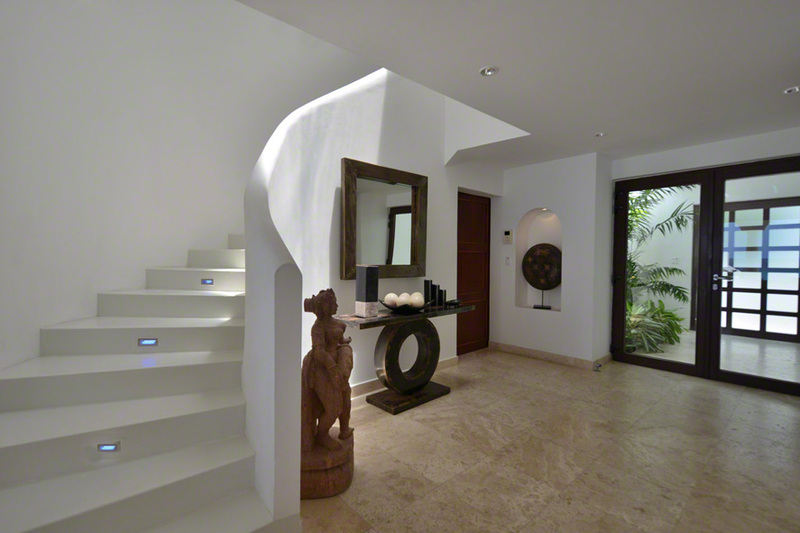 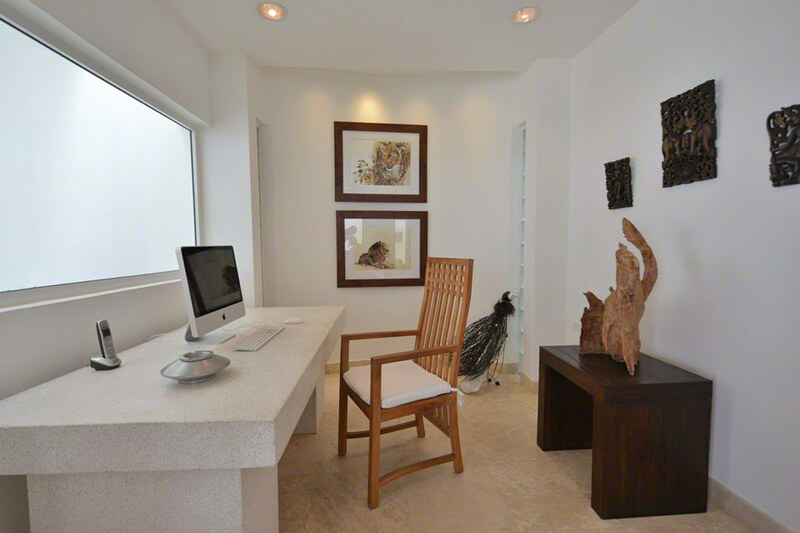 This beautiful three bedroom villa is an unmatched hideaway for those seeking a combination of luxury and convenience. 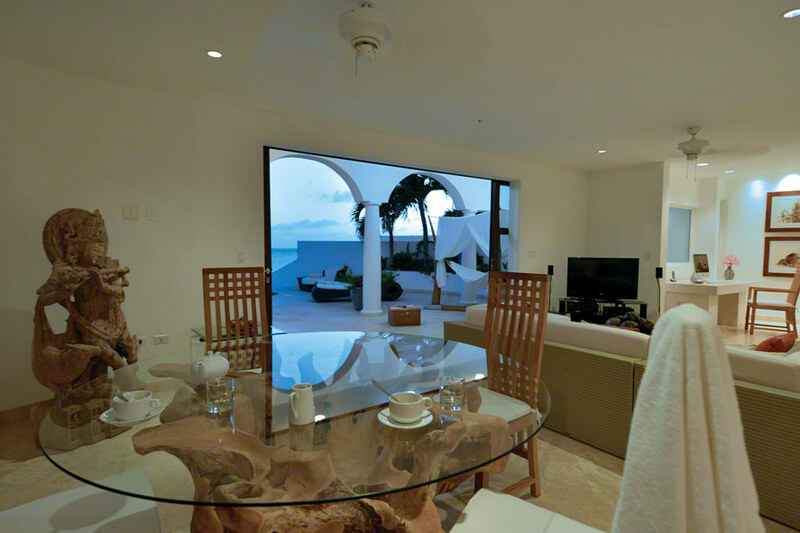 Only 3 minutes drive separate you from leisure, dining and gaming, yet a 24 hours surveillance provides for an unparalleled private experience. 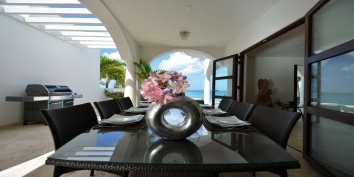 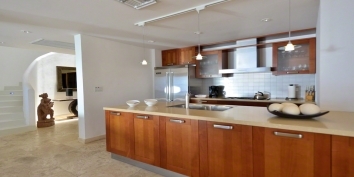 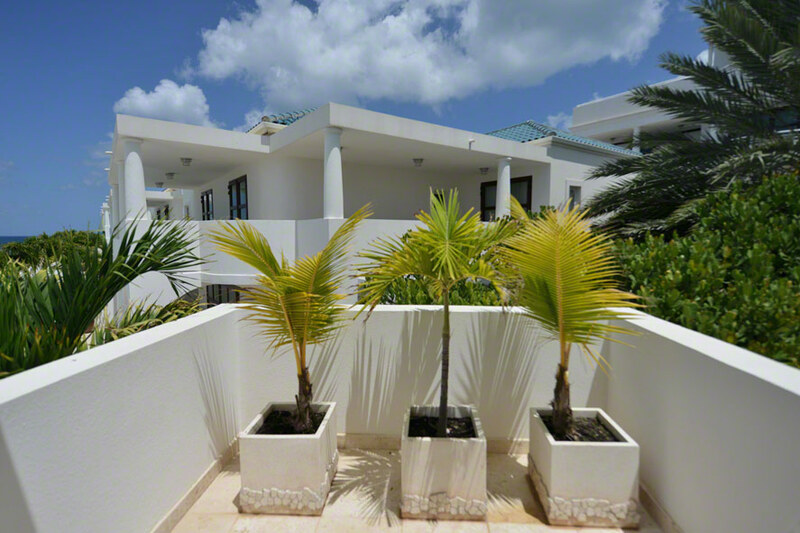 Mumbai can be rented as a 2 or 3 bedroom Sint Maarten villa rental. 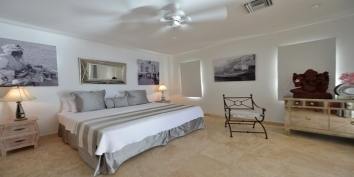 One bedroom has a king size bed and two bedrooms have twin beds (can be set as king size bed), very large private shower baths, Plasma TV, satellite and DVD, air conditioning and ceiling fans. 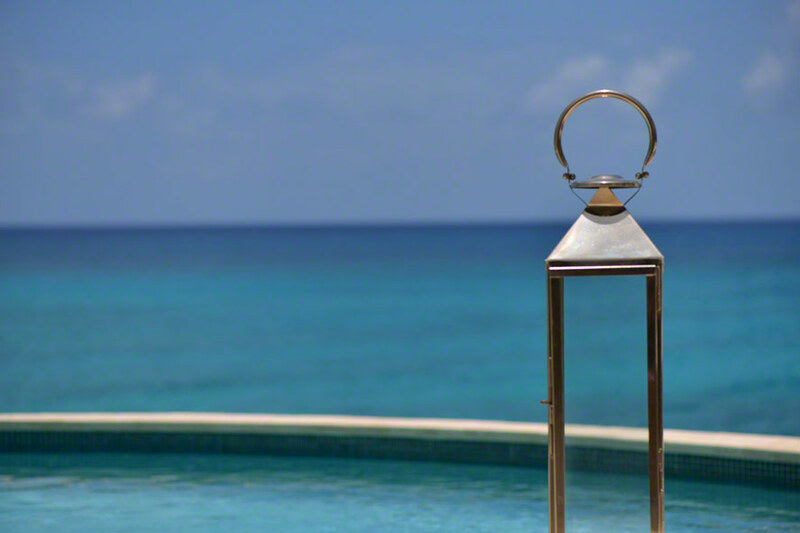 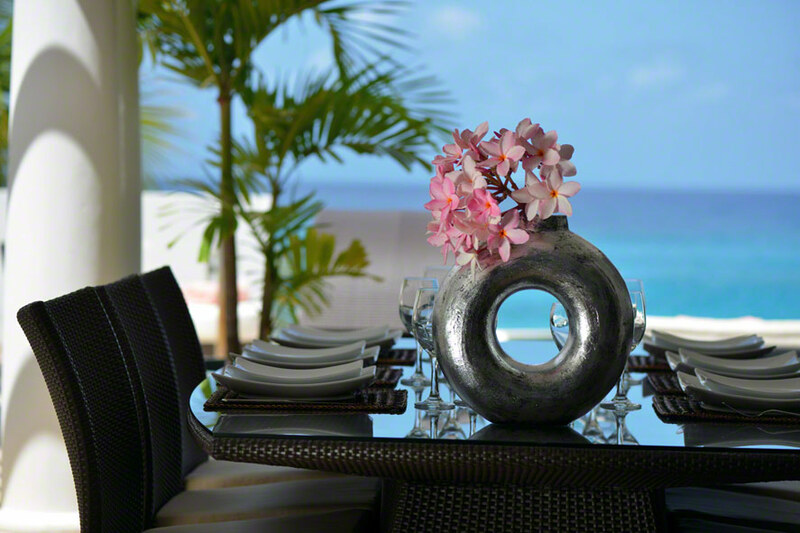 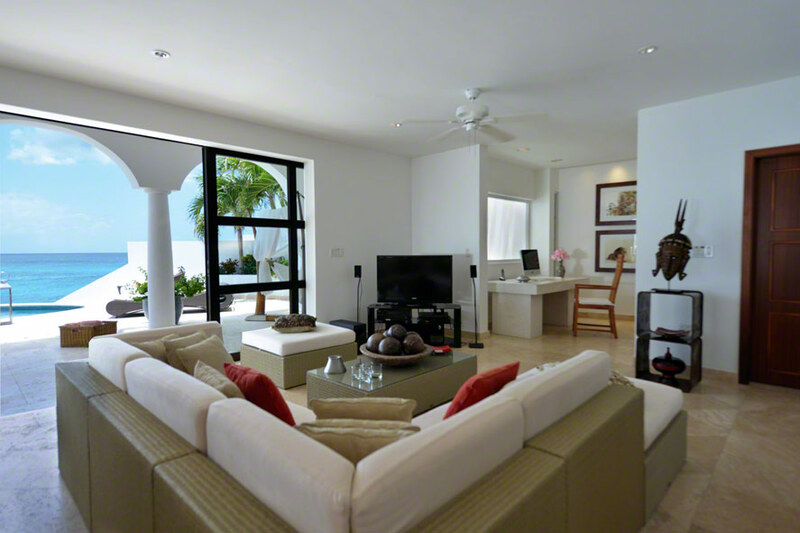 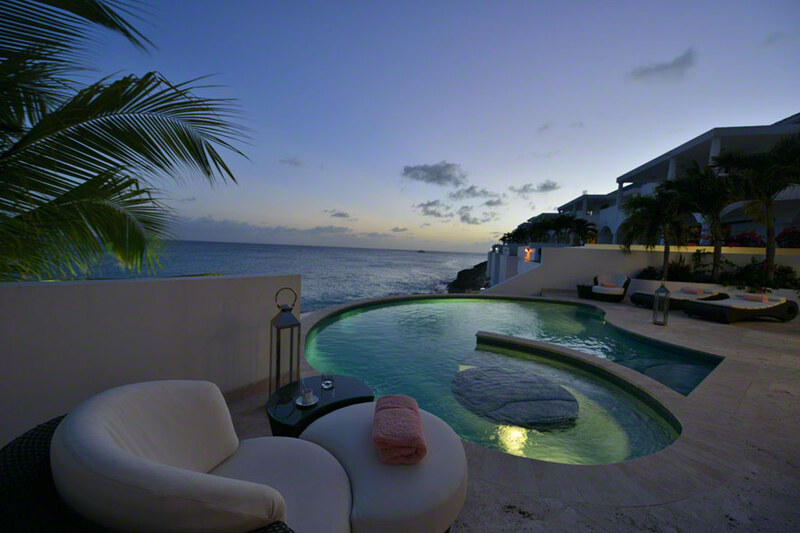 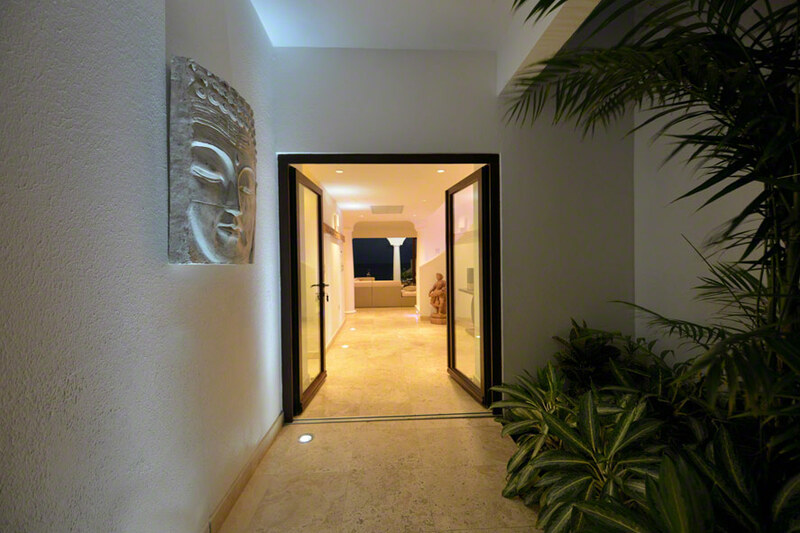 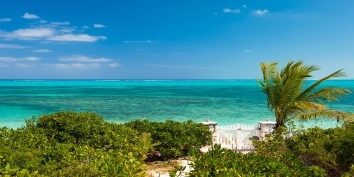 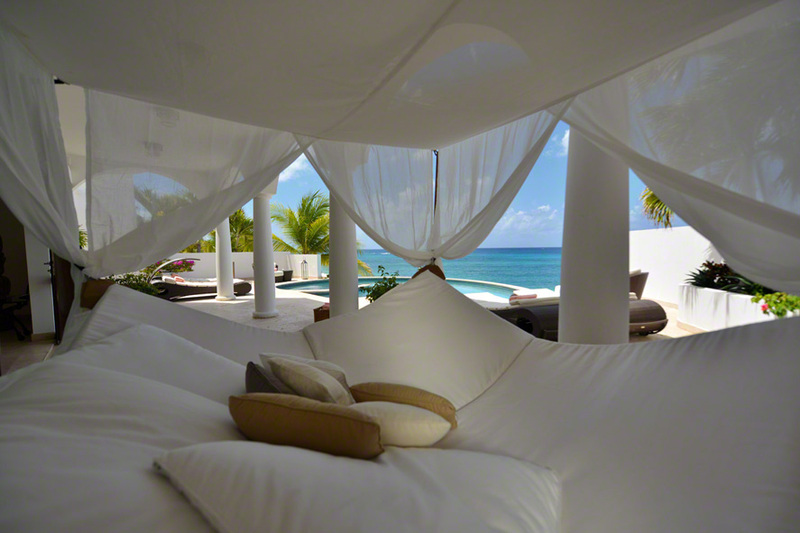 Mumbai can be rented as a 2 or 3 bedroom St. Maarten vacation villa rental. 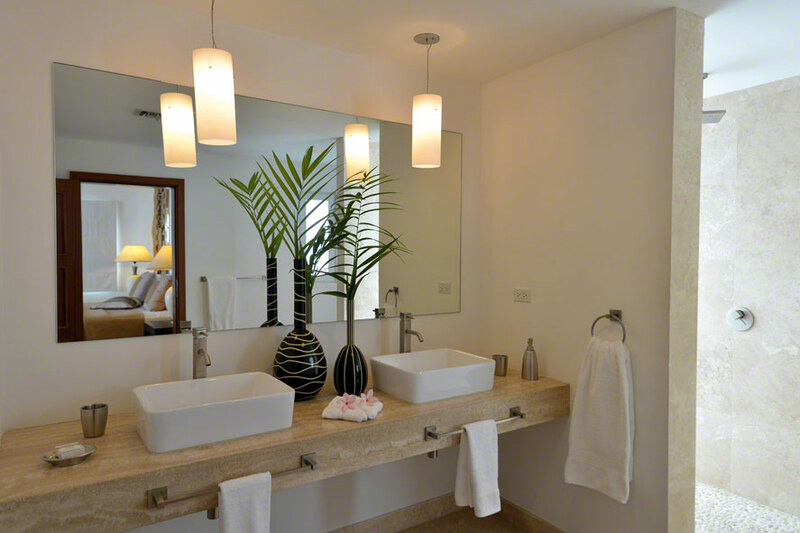 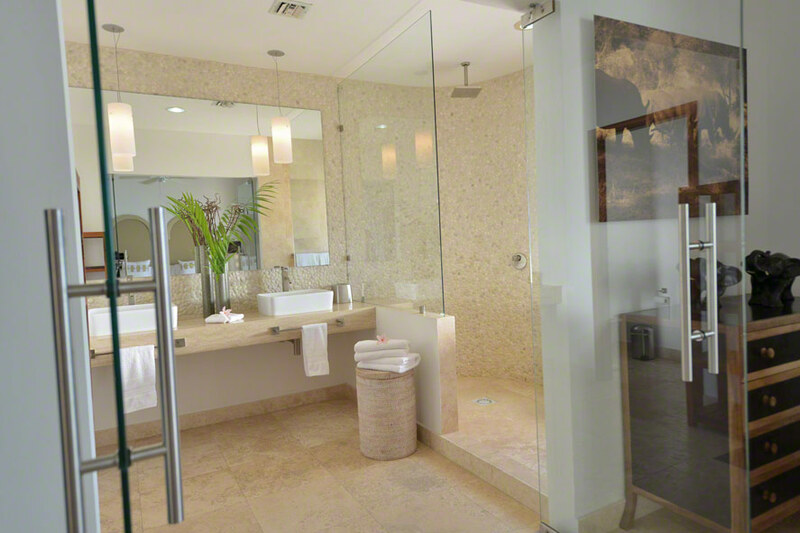 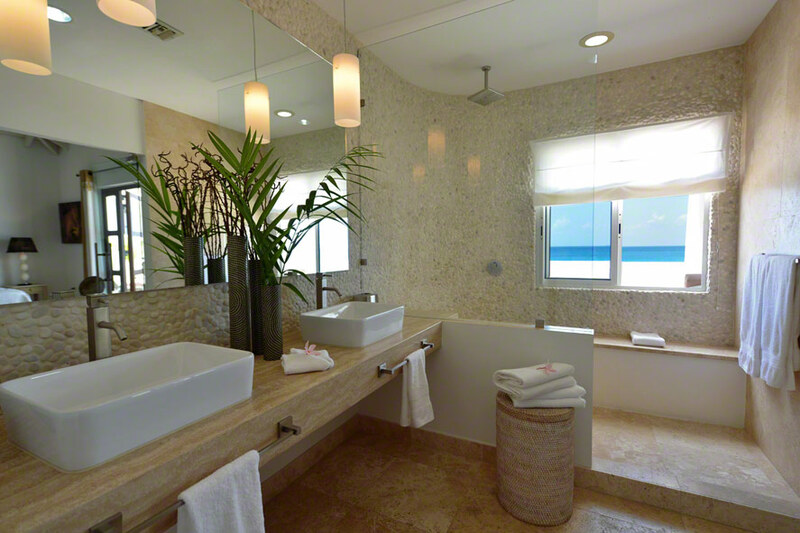 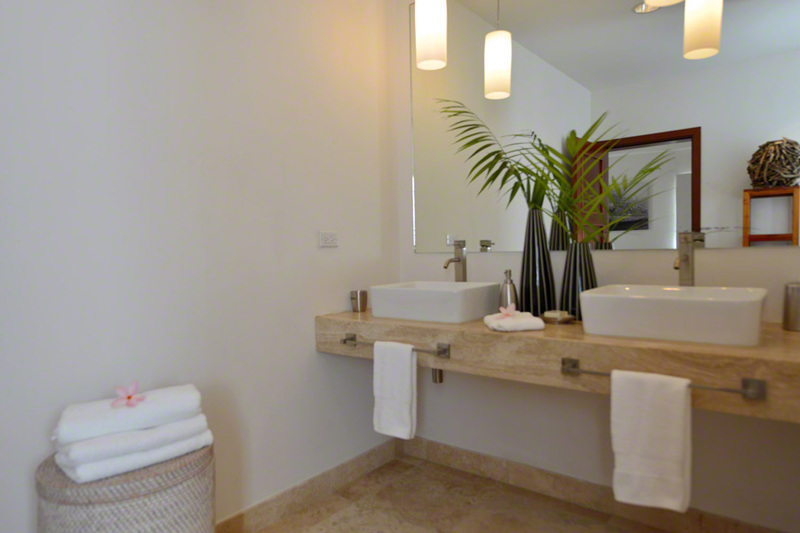 Very large private bathroom with showers. • To Nearest Grocery Store: 2 min drive.